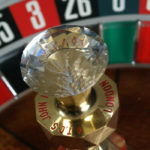 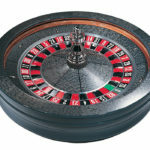 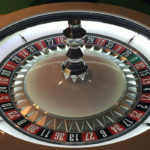 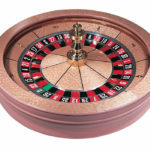 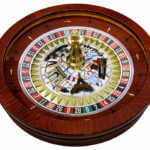 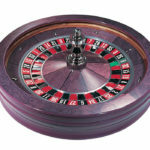 TCSJOHNHUXLEY’s Custom Roulette Wheels offer an excellent opportunity to add a further element of style to your casino. 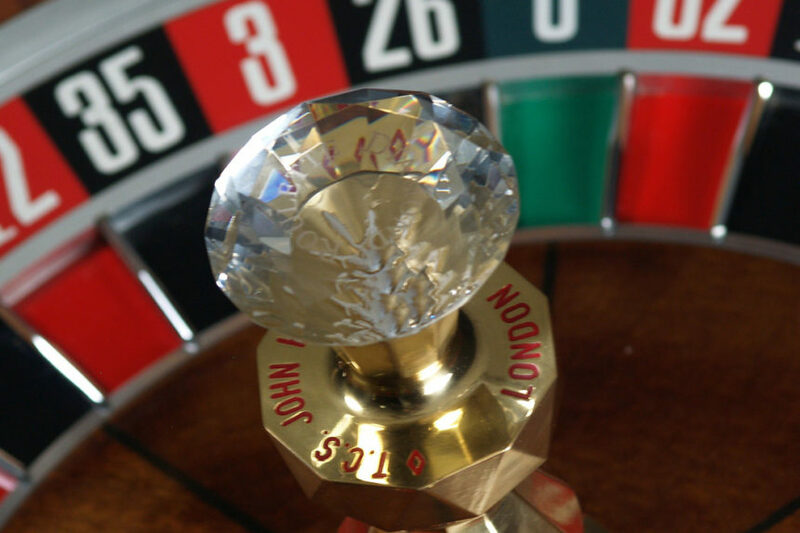 With a long history of manufacturing innovative Roulette wheels that stand out from the crowd, TCSJOHNHUXLEY prides itself on offering bespoke wheels that reflect your casinos style and brand. 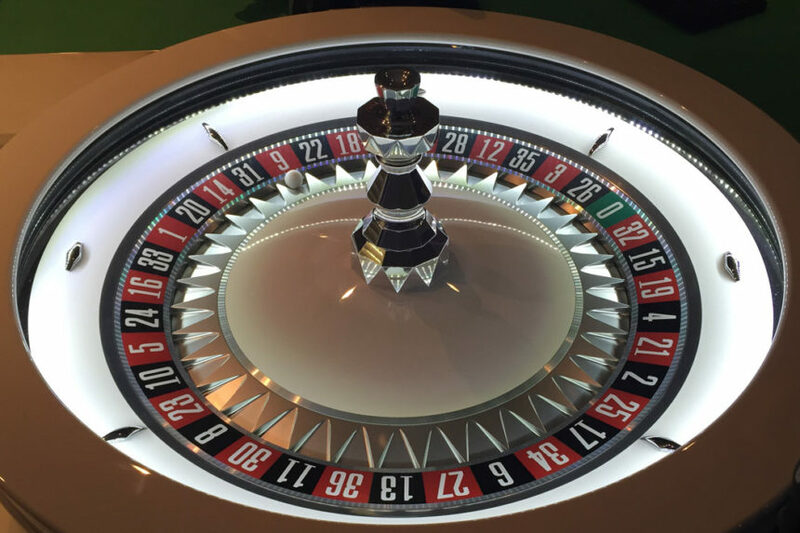 Our bespoke wheels offer a full choice of colour options and veneers, various turret options including entirely bespoke turrets, customisable ball stops and a choice of separator rings, alongside completely custom designs or the incorporation of logos. 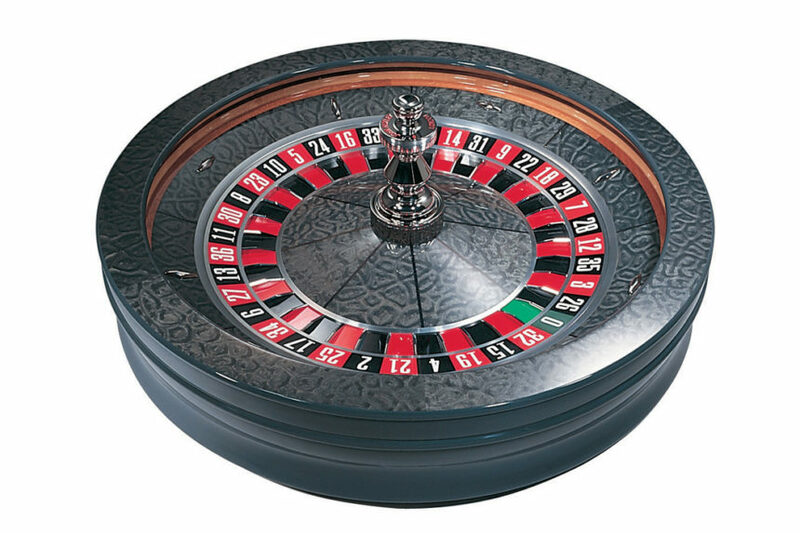 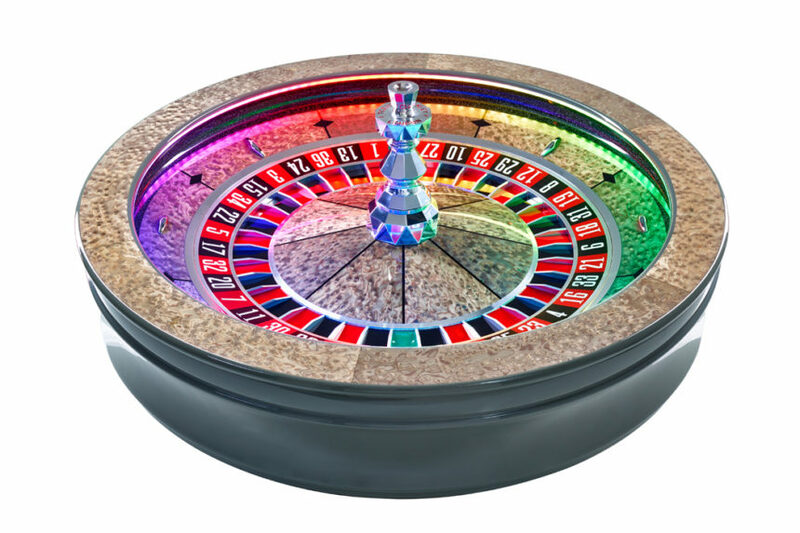 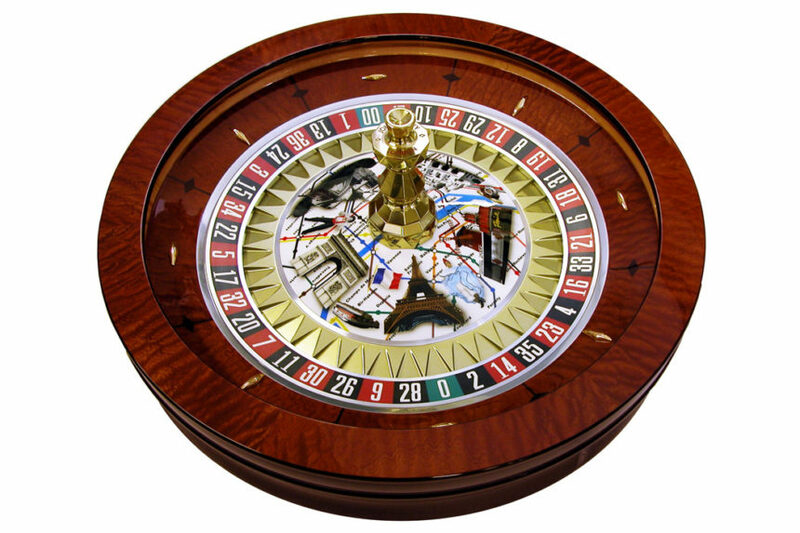 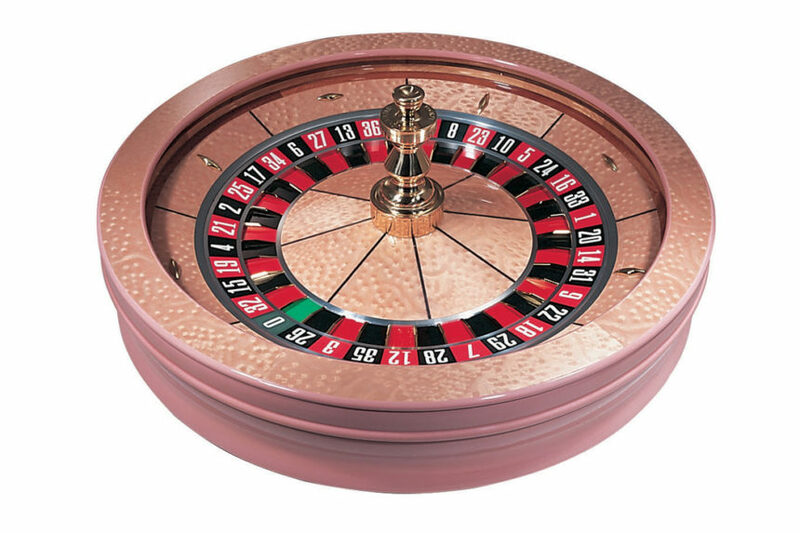 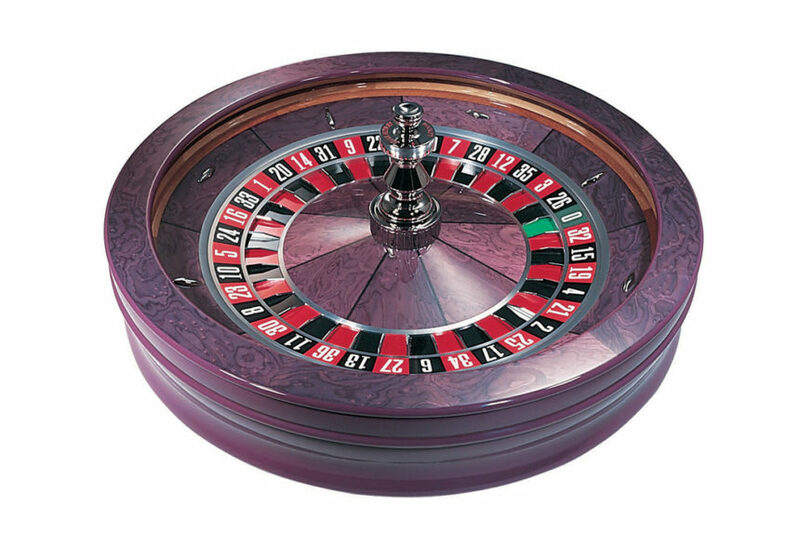 Try the Roulette Wheel Configurator to design your own wheel using a wide range of colour options and finishes, or alternatively contact us to discuss your vision for your custom built Roulette wheel. 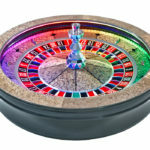 In addition, TCSJOHNHUXLEY’s Custom wheels offer full compatibility with all TCSJOHNHUXLEY products including Gaming Floor Live, allowing for total management and control.